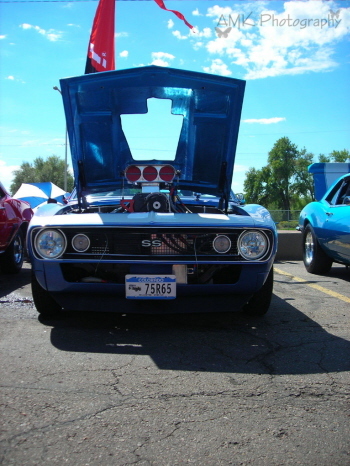 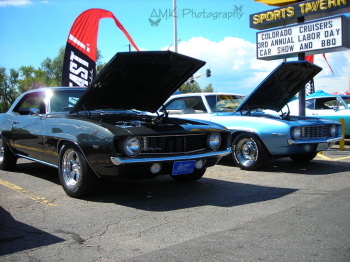 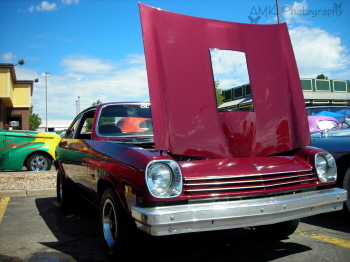 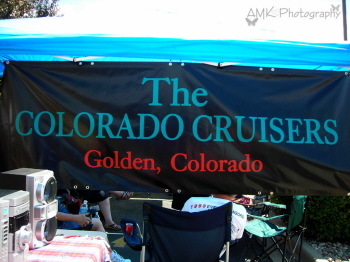 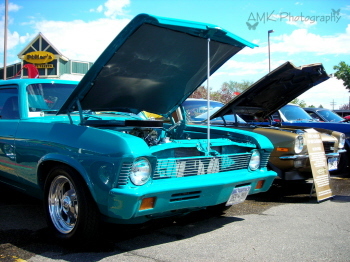 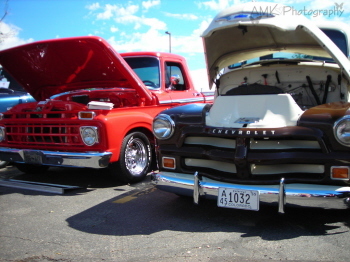 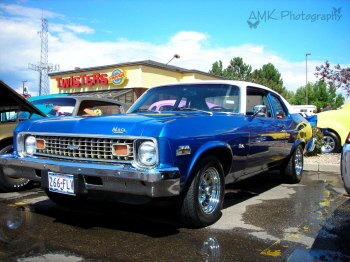 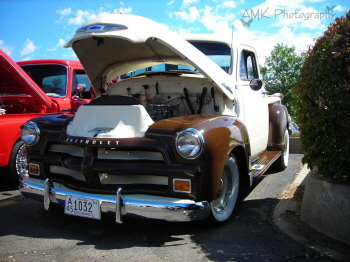 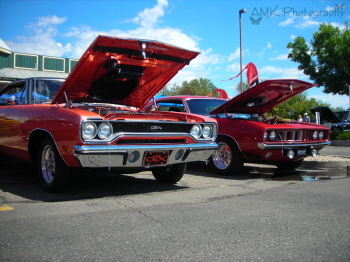 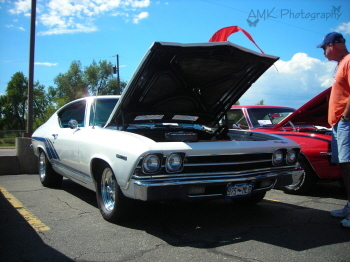 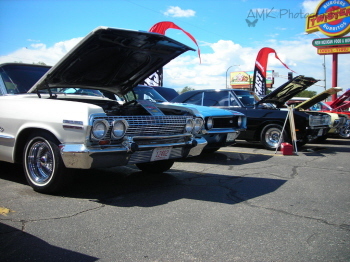 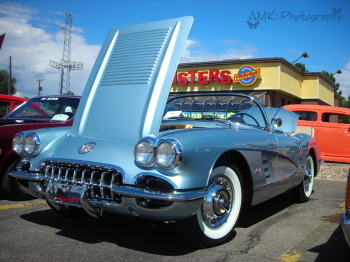 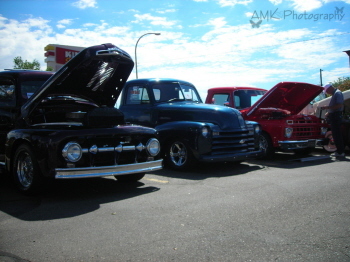 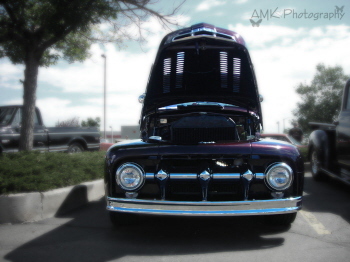 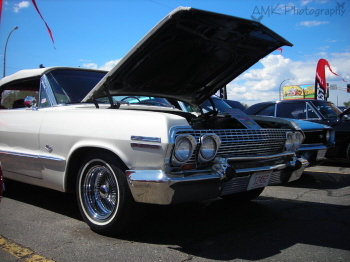 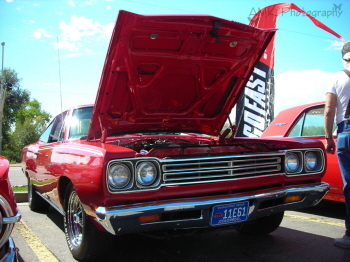 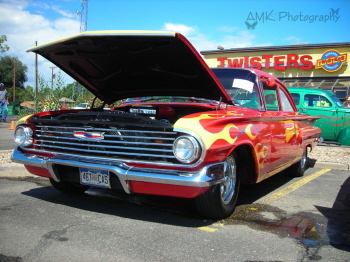 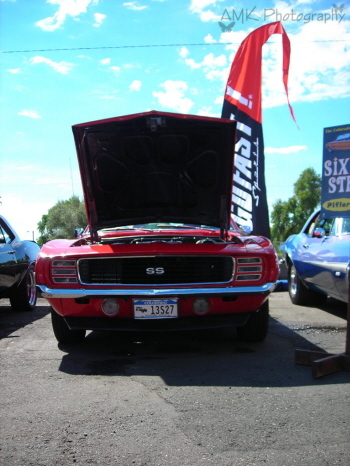 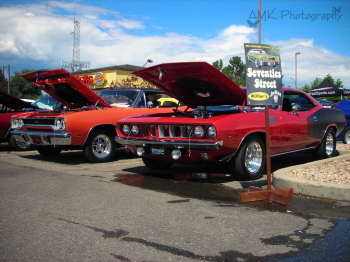 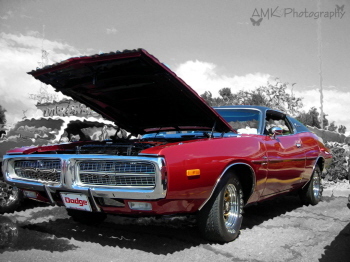 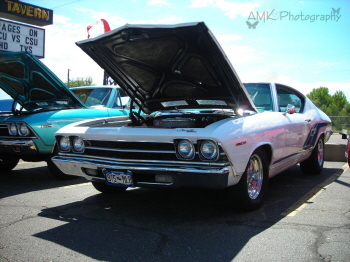 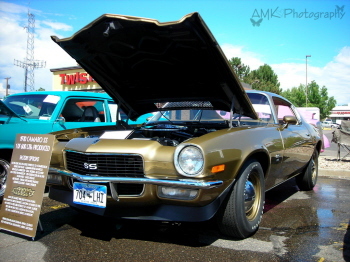 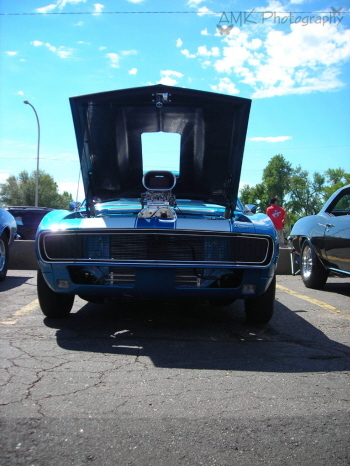 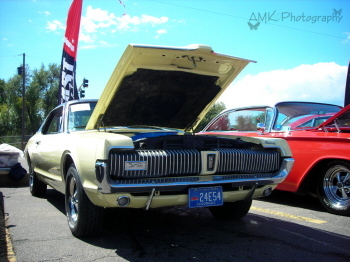 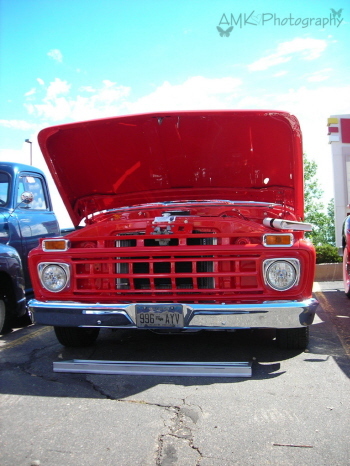 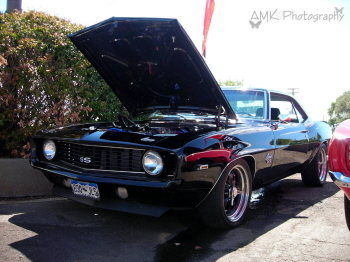 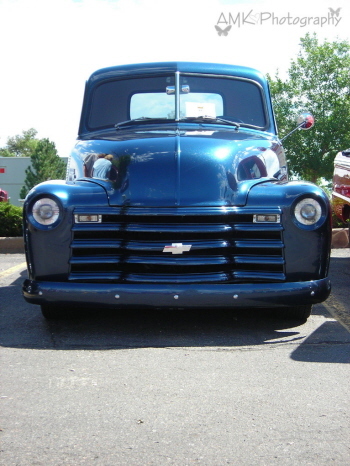 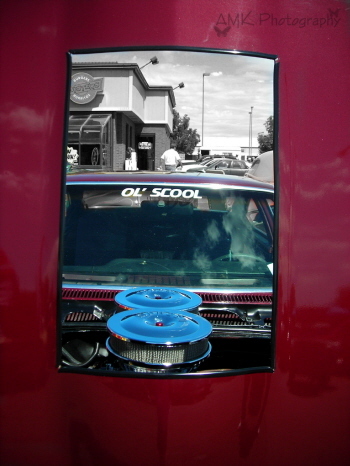 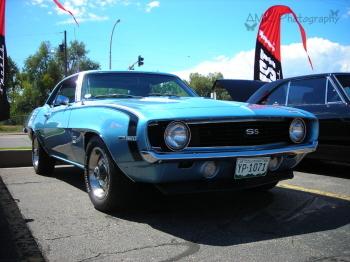 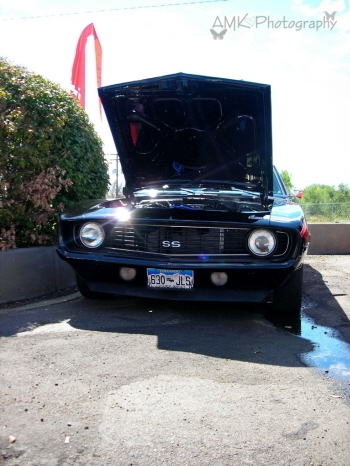 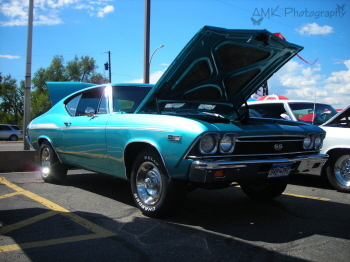 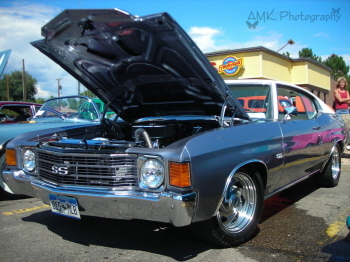 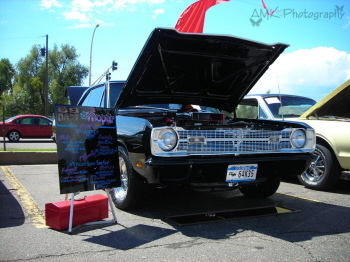 The Colorado Cruisers Car Club had their third annual labor day car show, September 3, 2007, at Pifler's sports tavern. 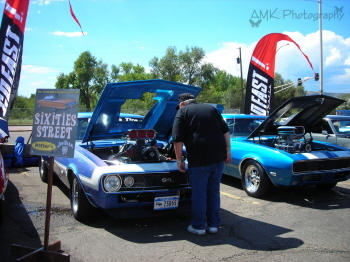 There were over a hundred cars, and only sixteen trophies, what a difficult choice to be made. 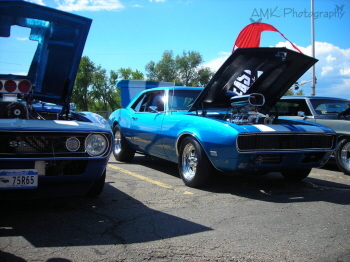 This was the biggest show so far! 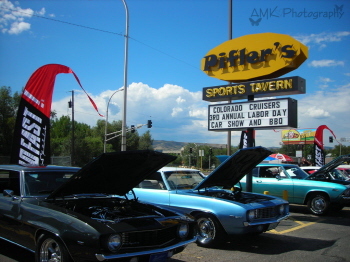 The Pifler's sign is advertising the car show!